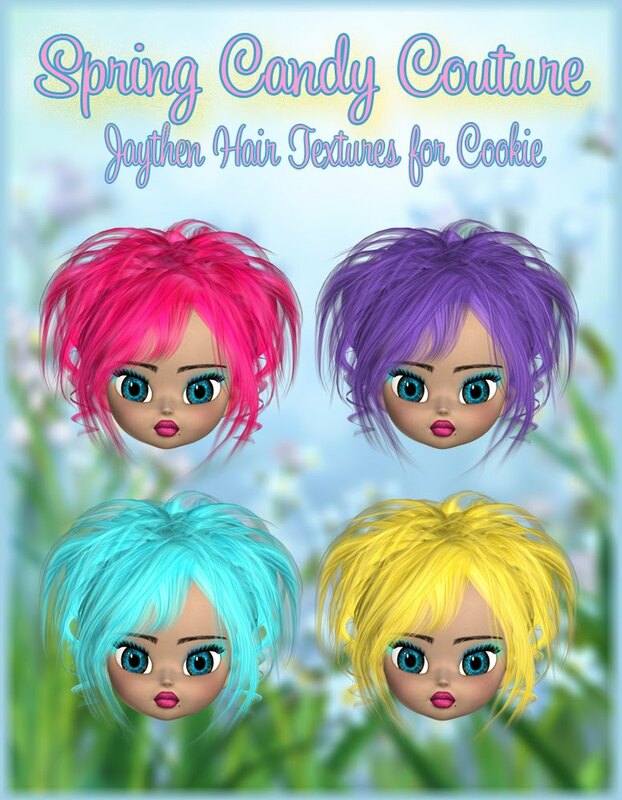 You must own Cookie and Cookie dough to use this character. 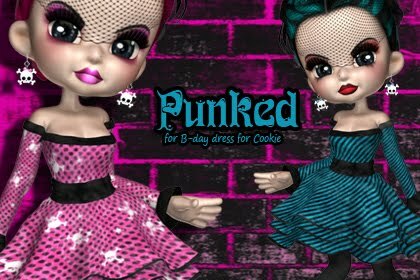 Sweet treats for Cookie! 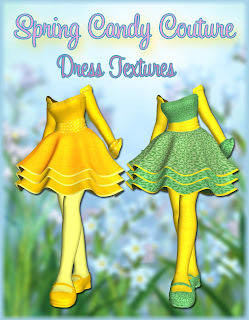 7 textures for April Showers dress for cookie! 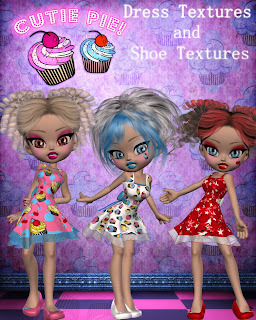 6 textures for dressy shoes for cookie! 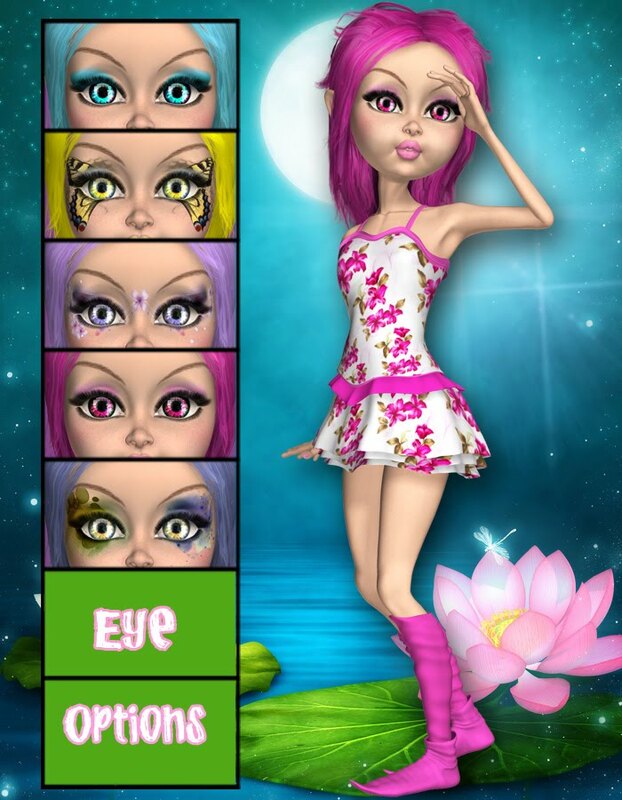 Plus a character for cookie: 7 makeups, 4 eye colors. 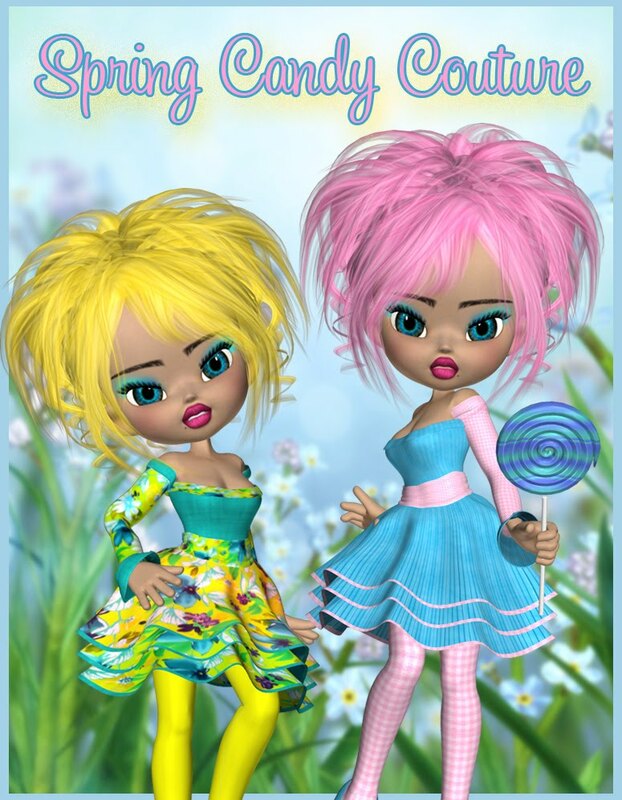 Spring Candy Couture for Cookie B_Day dress! 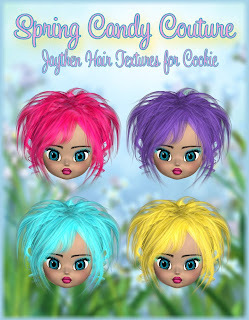 Spring Candy Couture! Beautiful textures for the cookie B_Day dress!!! 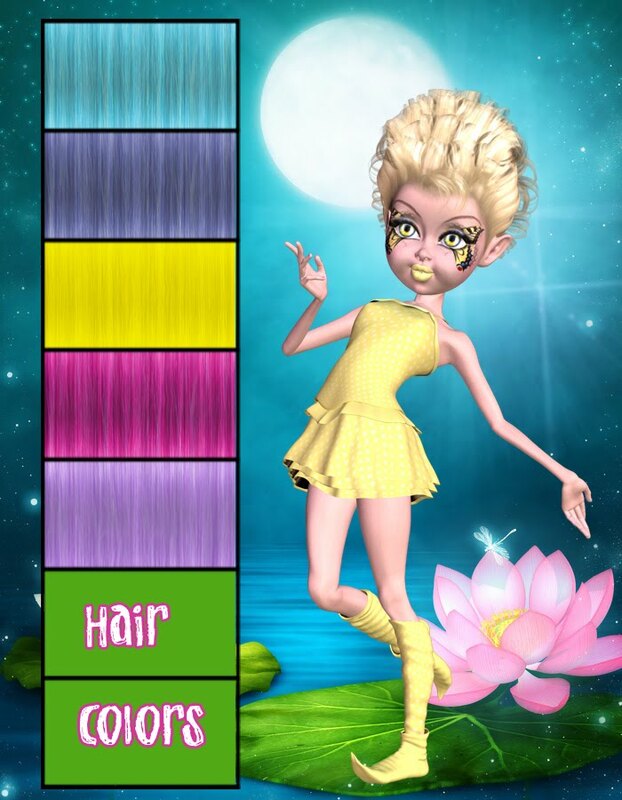 You get 8 textures for the dress and 8 textures for Cookie Jaythen hair. Funk for summertime! 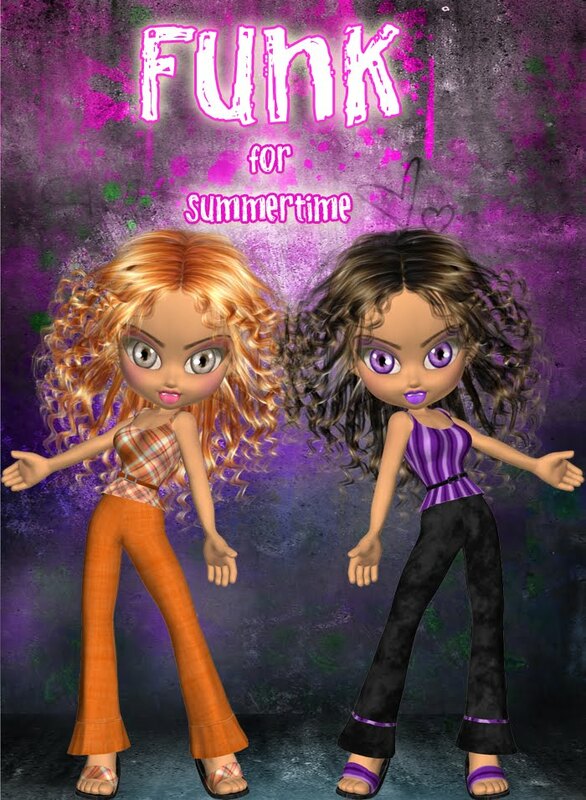 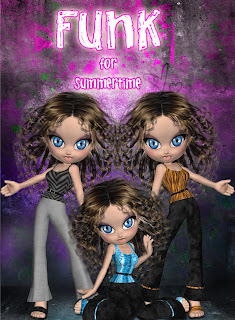 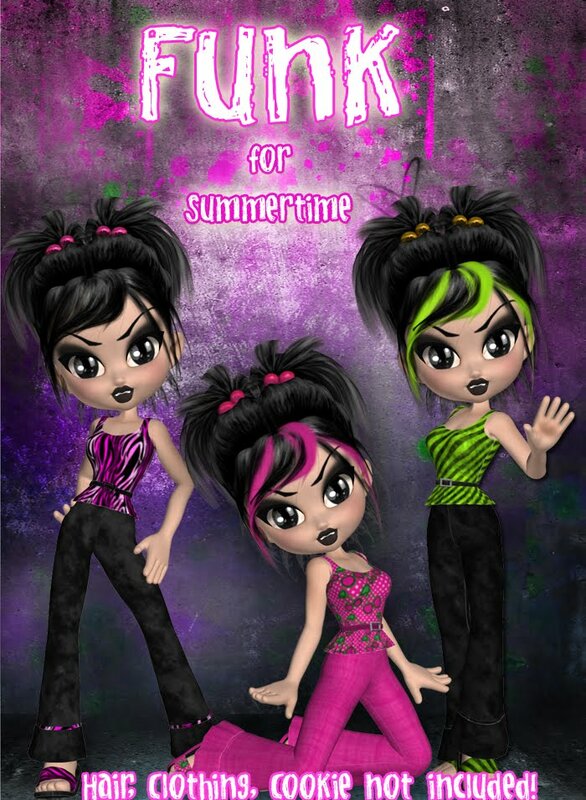 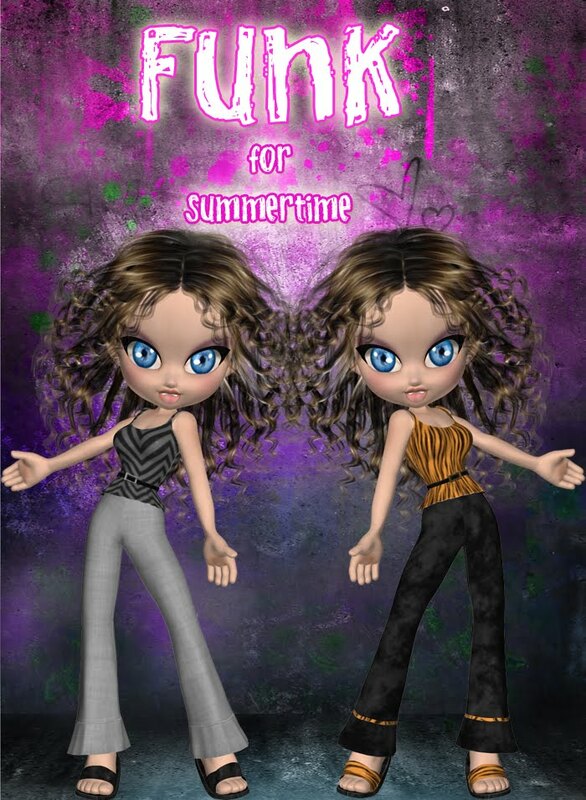 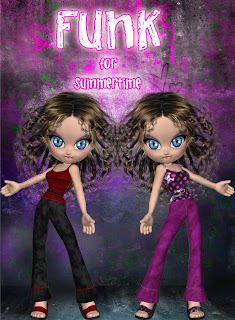 10 Funky textures for Cookie summertime outfit found at renderosity. 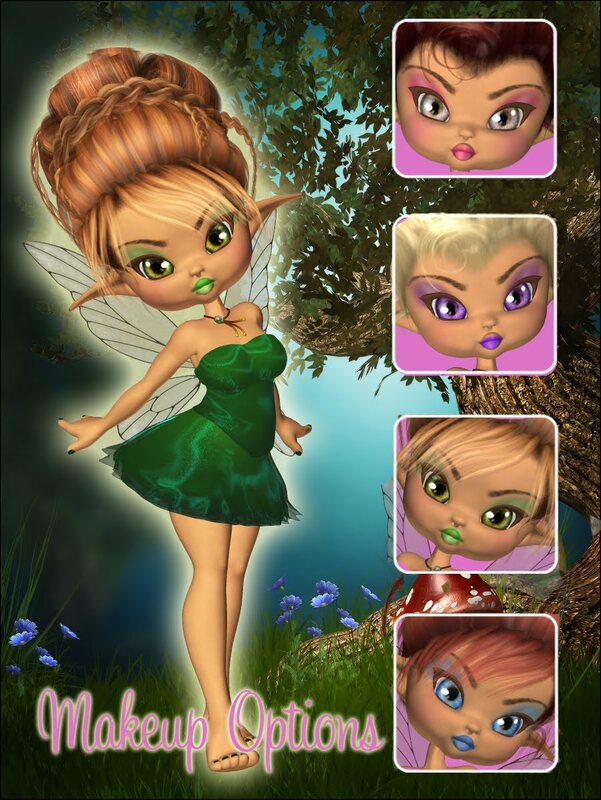 Jink ! 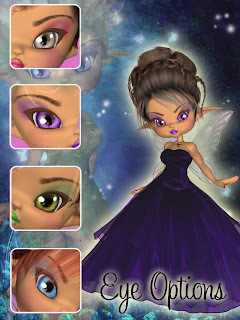 A new character for mavka. Jink is a character for mavka. She has many options to choose from. 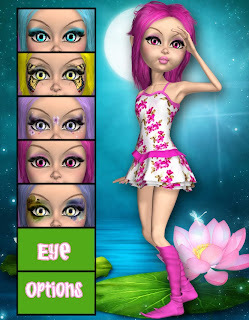 You get makeup,eye colors, hair colors and clothing textures for Mavka Fairy. 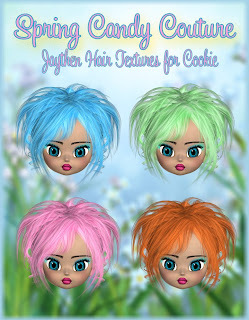 You can find Jink at renderosity http://www.renderosity.com/mod/bcs/index.php?ViewProduct=86008 and in my store in a few days.